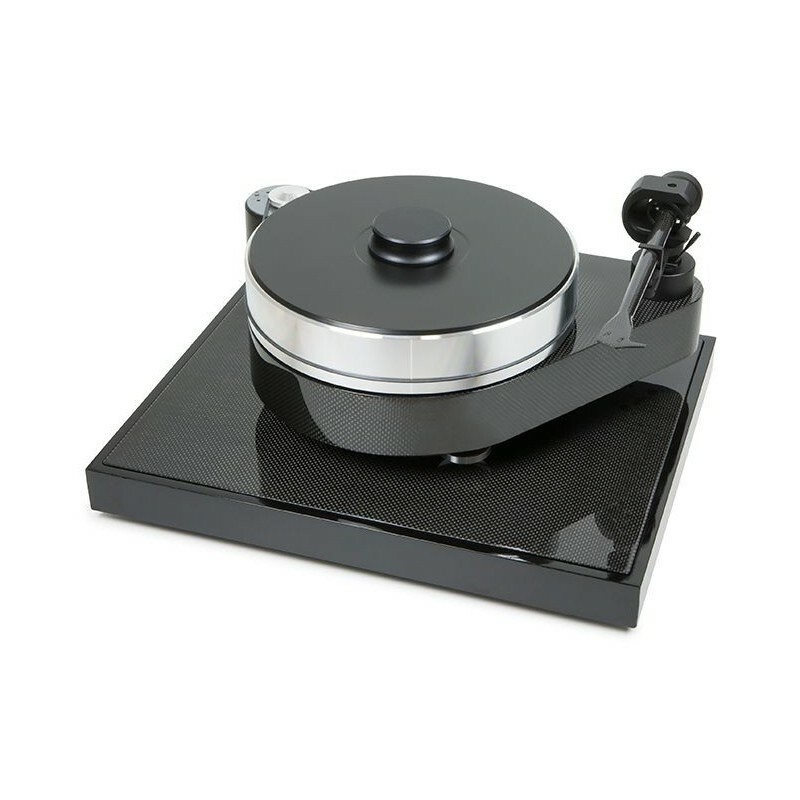 Pro-Ject developed the RPM 10 turntable over ten years ago. It has been significantly upgraded over the years. Currently, the Austrian manufacturer has developed a high-end version of the RPM range: the RPM 10 Carbon! 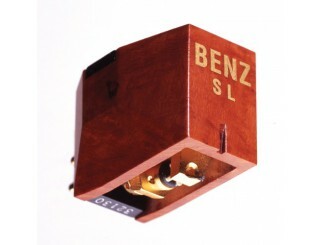 The chassis is shaped like a drop, the signature of this line. 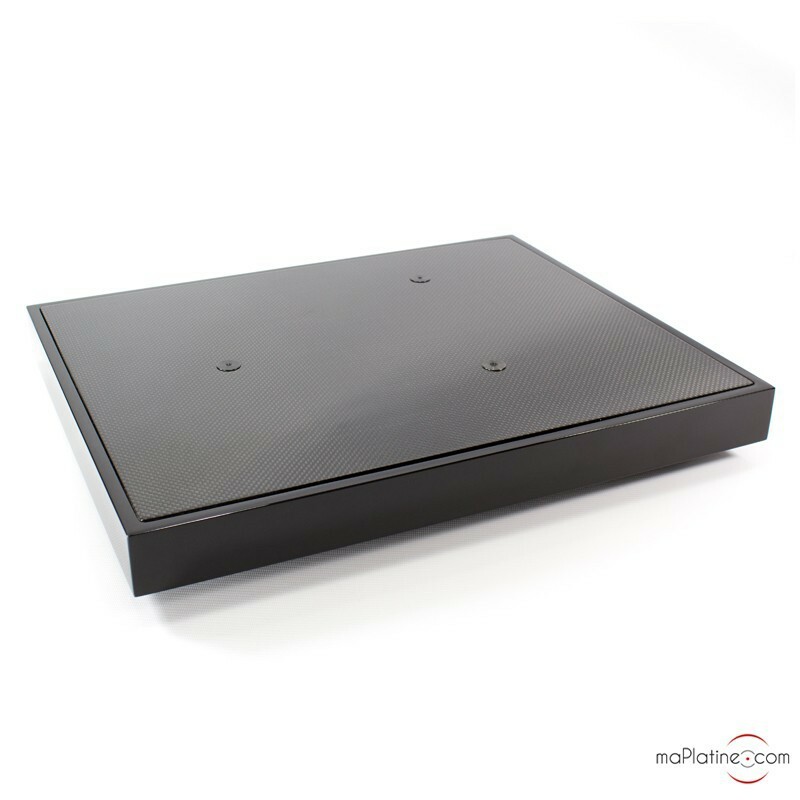 It is machined in a block of MDF that features cavities that accommodate resin-coated steel ball bearings. This agglomerate forms a heavy sandwich that is completely insensitive to vibration and resonance! Surface resonance has been removed by the addition of a carbon plating. It is created by a complex and very precise heat process. 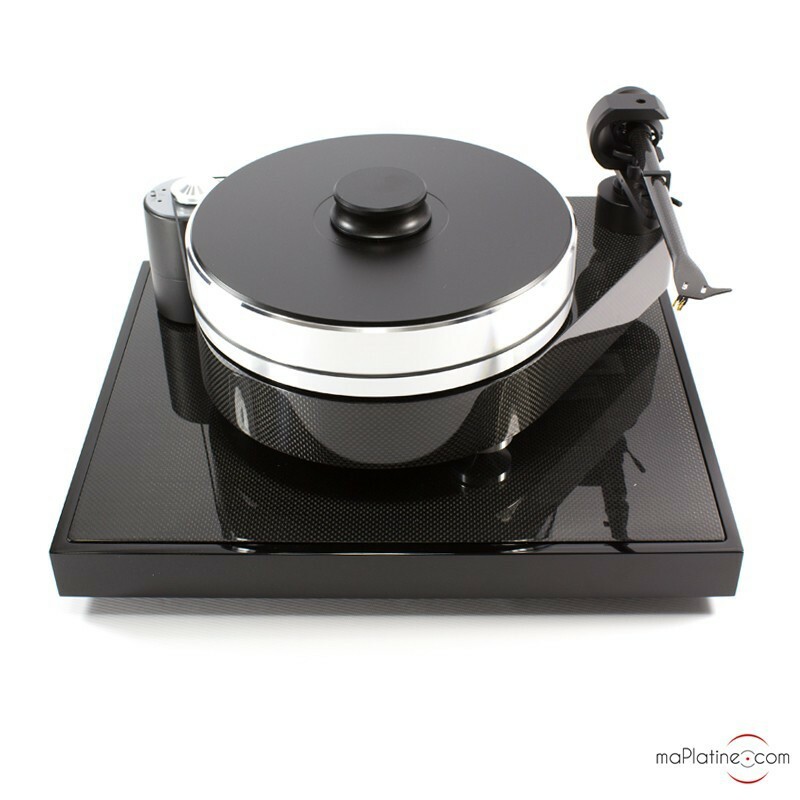 The plinth is isolated by polished aluminium feet, damped with a high density TPE ring (that helps to withstand the weight of the turntable). 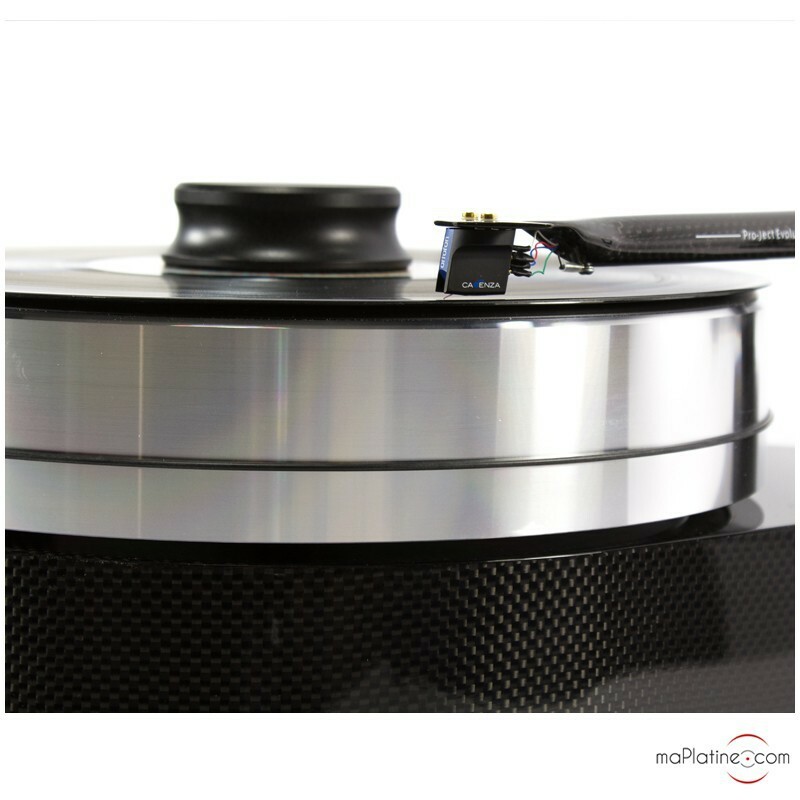 The platter of the RPM 10 Carbon is very similar to that of Pro-Ject's Signature 10 turntable. 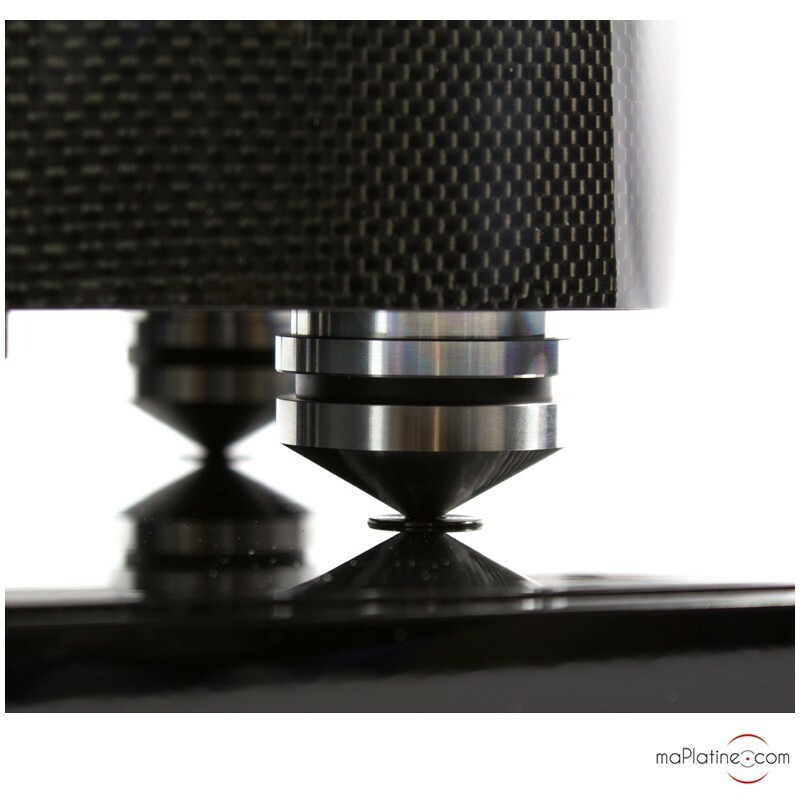 It is made out of a beautiful block of polished aluminium of over 10 kg, with internal damping via a TPE ring. A coat of compressed vinyl on the surface replaces the platter mat. 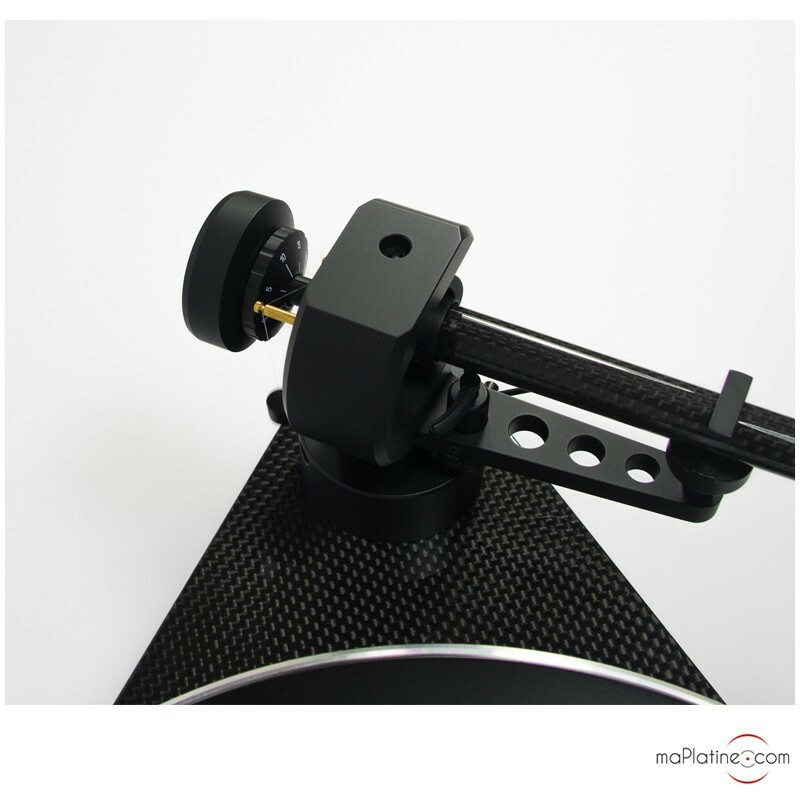 The platter sits on an inverted spindle with a ceramic ball bearing. 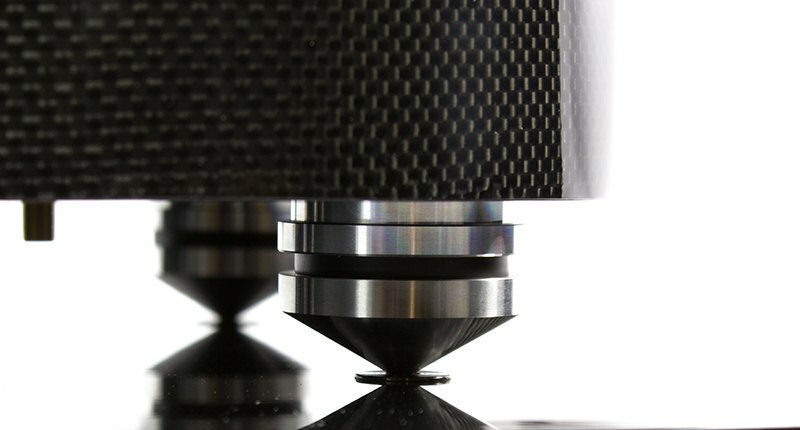 The weight is supported and damped by a repulsive magnet at the base of the bearing. 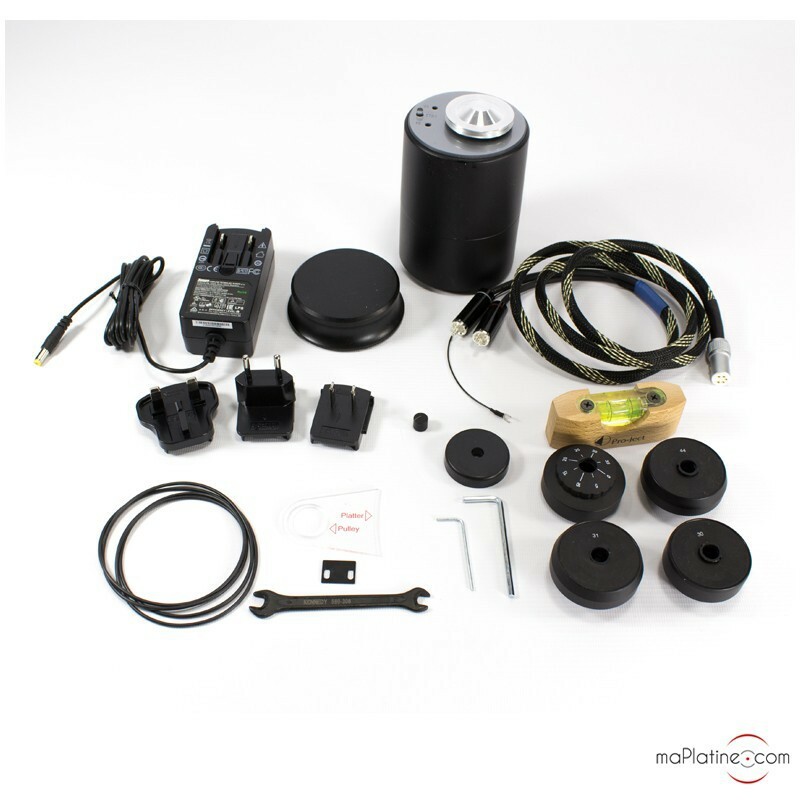 The isolated motor has a high-precision controller. 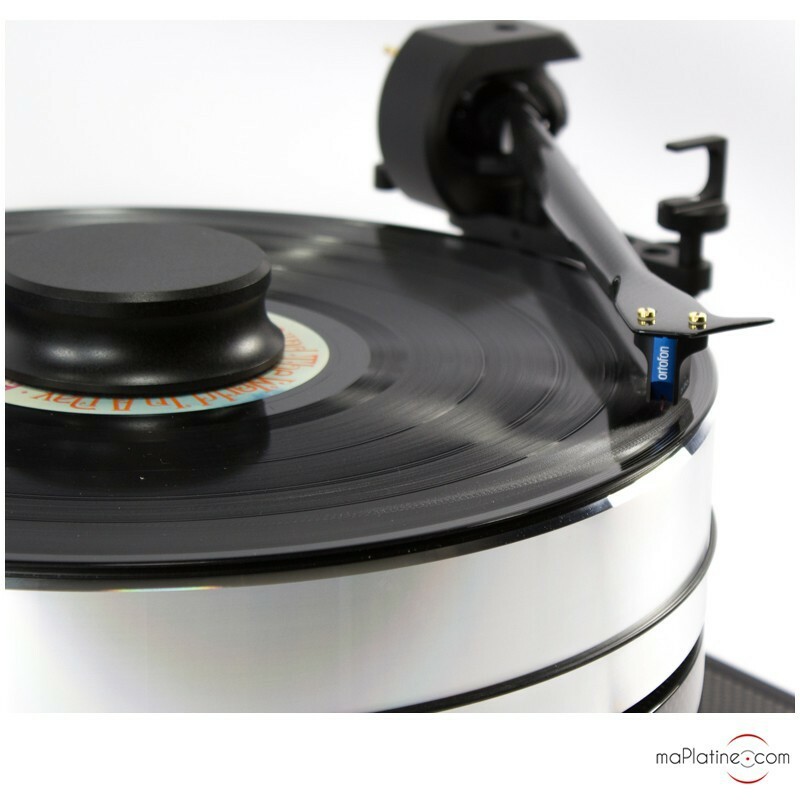 It features a playback speed selector (33 and 45 RPM). It is powered by a DC current. A special circuit generates a stable and clean alternating current, completely independent from voltage fluctuations. 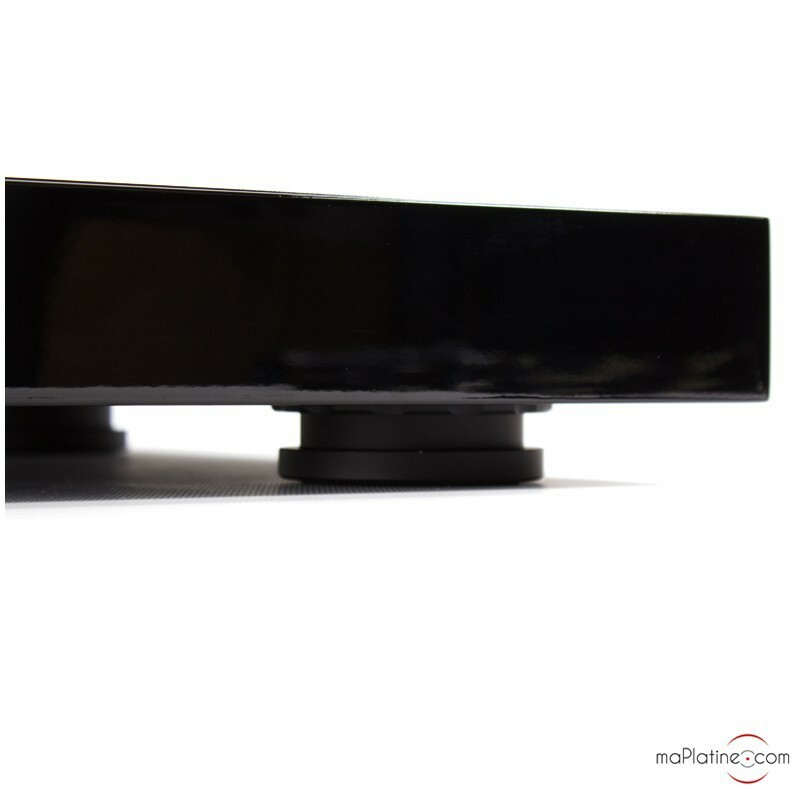 A silicone belt surrounding the platter drives the system. 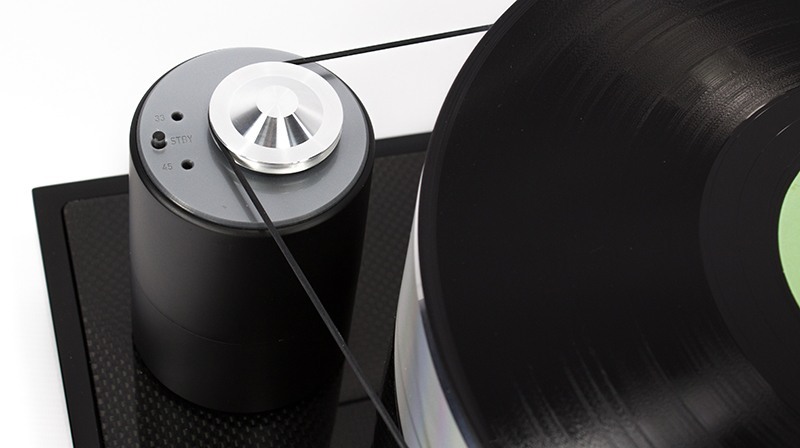 This great piece of work is associated with the magnificent 10-inch tonearm: the 10 CC Evo in the latest variant. 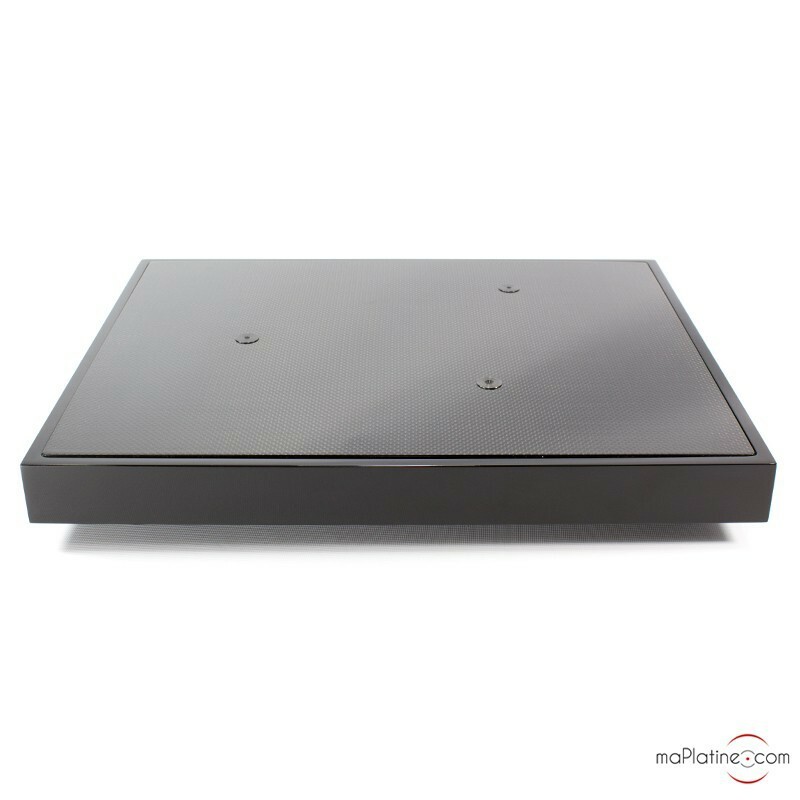 It is fitted as standard with the great Connect It 5P CC phono cable. 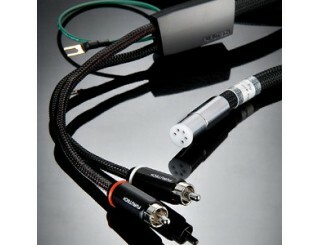 It can be fitted with XLR upon request. 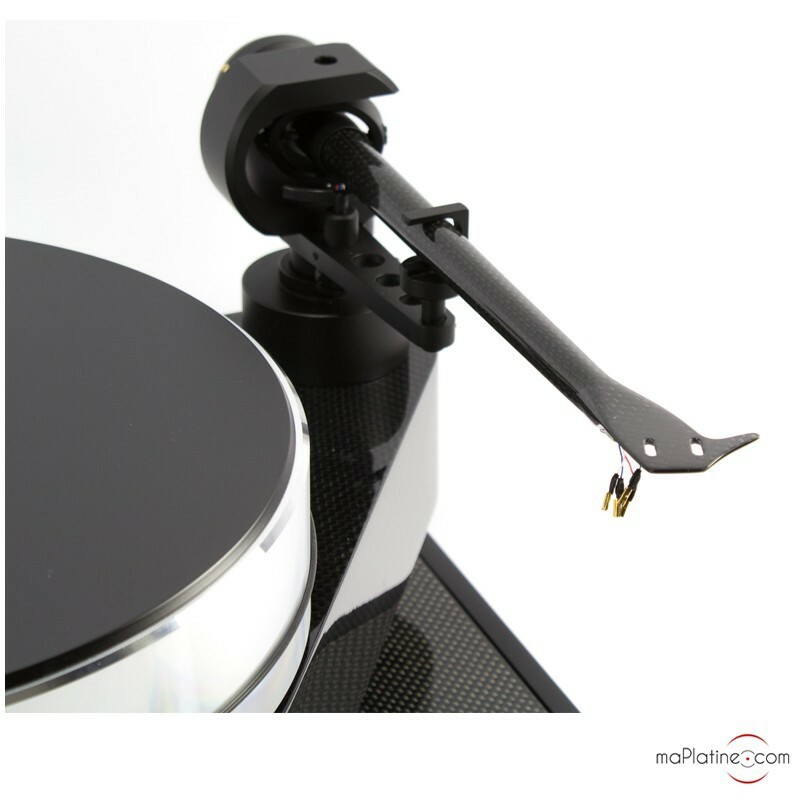 The tonearm deserves to be paired with the best MC cartridge! 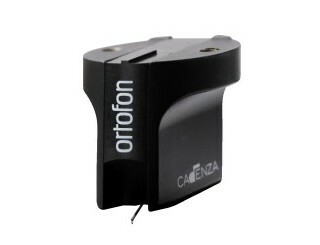 Naturally, you can use an MM cartridge, and at least Ortofon's 2M Black cartridge. 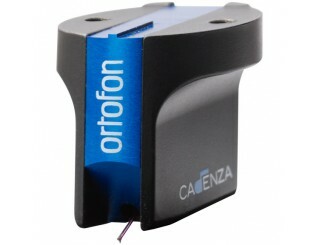 We paired it with Ortofon's Cadenza Blue and a Kiseki's Blue NS cartridge. The blue finish really makes a difference! 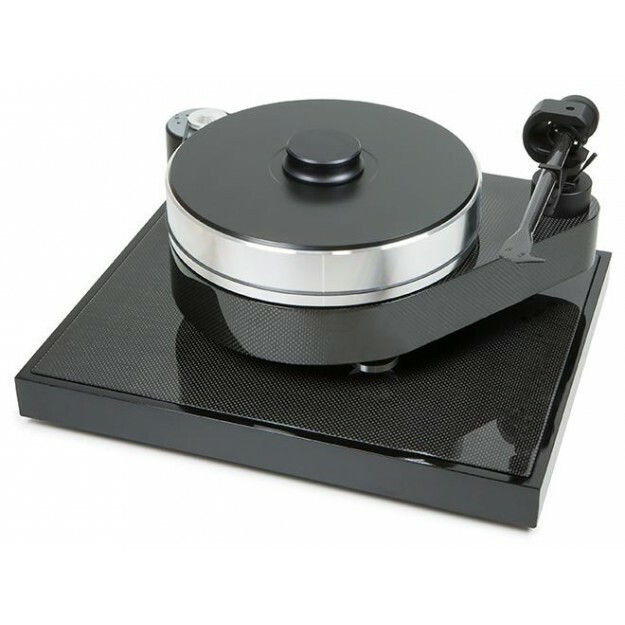 The RPM 10 Carbon turntable's neutrality ideally showcases the qualities and tonal balance of the cartridge. Operation is quite simple, and once it is set up on its Ground It Carbon base, we can certify that this product will blow your mind! The build quality, adjustment and finish are benchmarks. We are looking at a premium product. 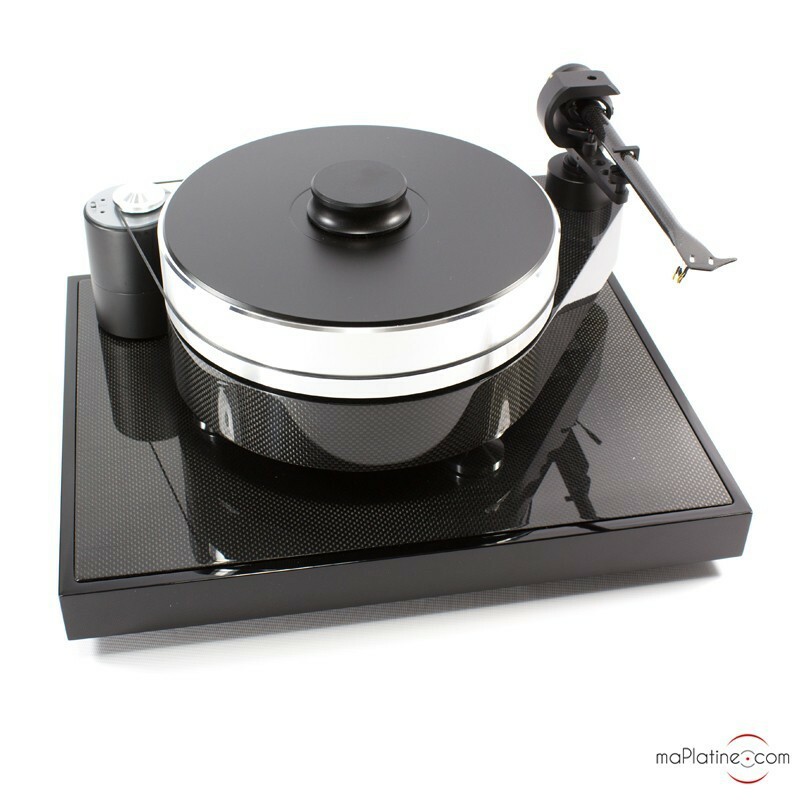 The dynamics of this Pro-Ject vinyl turntable are amazing, especially for the bass and articulation, with unparalleled depth. 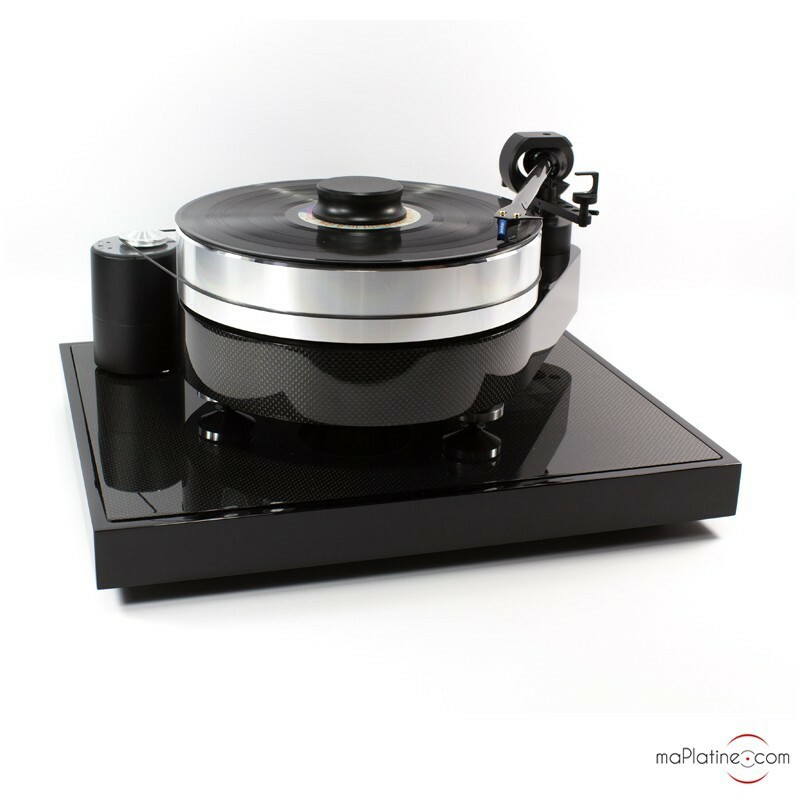 It has the weight and precision of certain top-of-the-line German rigid turntables. However, the tonal balance does not emphasise on the upper registers. Quite the opposite, though the definition and transparency are great, the sound quality has never been overbright and harsh. The soundstage is very authentic and precise. The players are soundly in place, the soloists in particular are perfectly located between the loudspeakers. The noise level is certainly one of the lowest in the range, almost falling to zero! We never experienced any wow or oscillation. 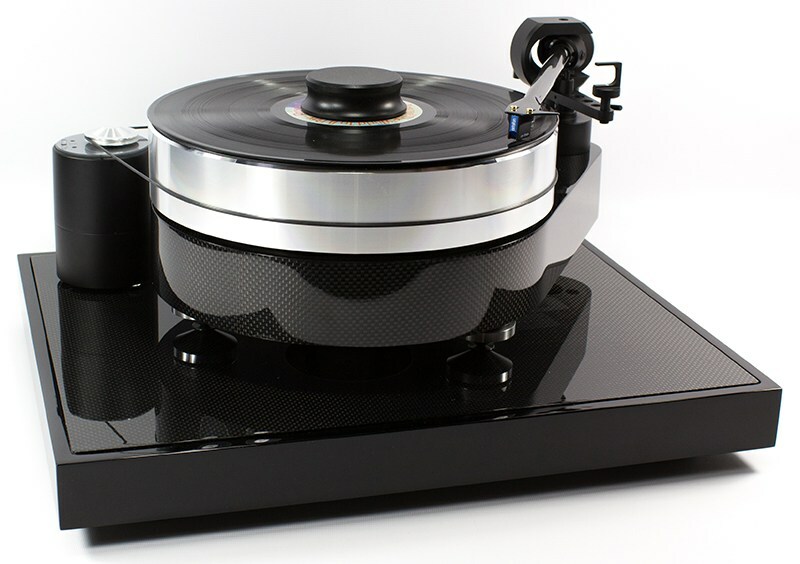 This new Pro-Ject RPM 10 CARBON turntable is in direct lineage with the great RPM 10.1 Evolution. However, it beats its ancestor on all accounts. Ultimately, it is a lot superior to it. 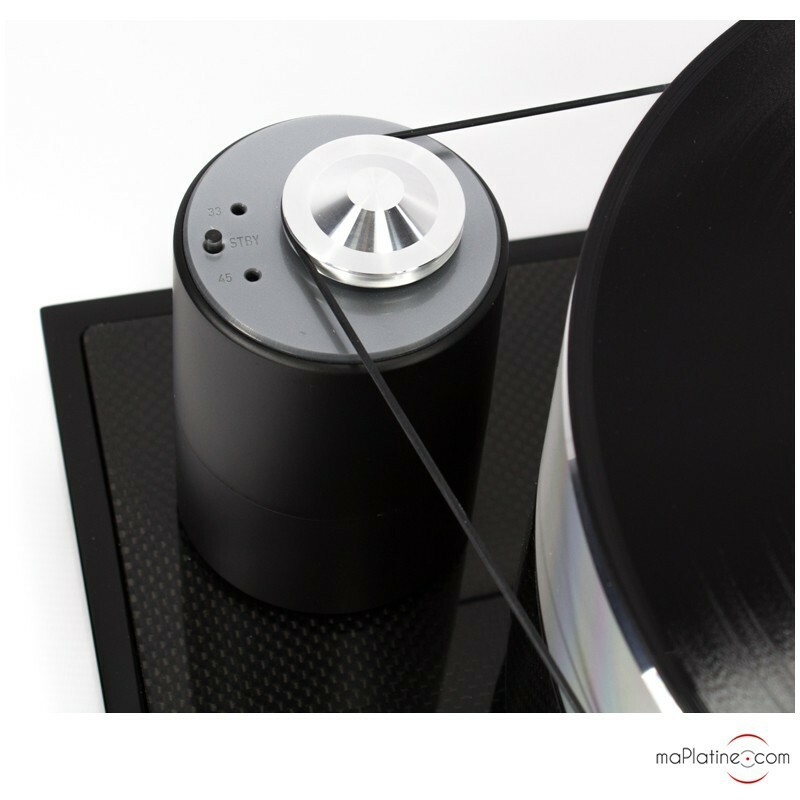 It is also great value for money, even making it Pro-Ject's best buy! 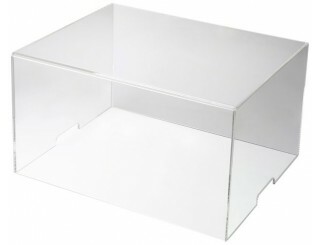 Platter: 10.5 kg aluminium with vinyl compression surface. Active consumption: 15 w max. Apres un Clearaudio Concept, j'ai choisi cette platine grace à Franck et ses conseils. Bien m'en a pris, quelle platine ! Rien que la boite vaut deja le coup. Mais apres installation, c'est la claque. Tout est la, des médiums magiques, des aigus cristallins sans agressivité aucune, et des basses precises et sans effet boomy. Aucun bruit a deplorer, c'est super. Le meilleur, c'est encore la scene sonore, magistrale, precise et profonde. Bref, que du bonheur, a recommander! j'étais parti sur une gamme inférieure au départ, mais grace aux conseils éclairés de Franck et Olivier, j'a cassé ma tirelire et ne regrette en rien mon choix : avec une cellule Cadenza Blue, c'est un véritable festival pour les oreilles ! aigu fin et ciselé, graves présents et propres, medium superbe . une totale réussite !